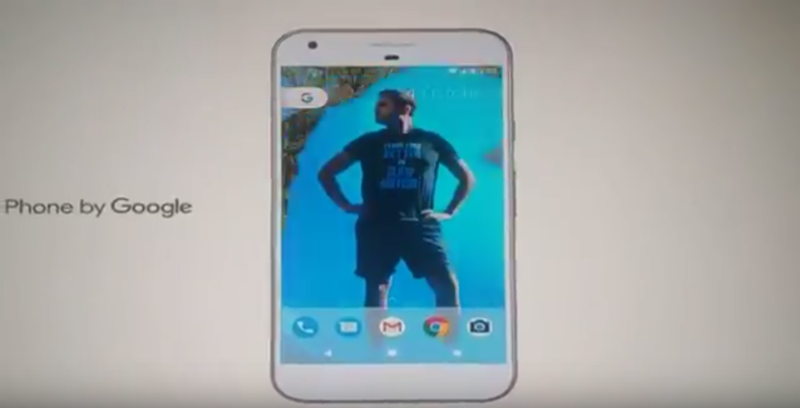 Apparently, Google couldn't wait a few more hours for their own event (9am PDT in California, by the way) and decided to leak their own phones via an advertisement in Canada. The ad is a minute long and doesn't show us much that we didn't know, save for an interesting URL at the end. Google Photos' advertising team has been on fire lately. First, there was that ad about how you won't miss important moments with Photos' "Free up space" feature. Then, there was the one about how even if you jump into a pool, your photos will be safe thanks to auto backup. Now, there's one called "Photos. For Life." that talks about the features the previous two discussed, and more. About a week ago, Google released an advertisement about how Google Photos would prevent us from missing the important moments with its "Free up space" feature. The commercial was a big hit - it had to be, considering it was played before videos on YouTube and it aired during the Olympics. For some extra Photos publicity, Google's official Instagram page also released a short video with a generic slab of a phone (with an iOS prompt, mind you) that some crazies thought was an unreleased HTC Nexus. 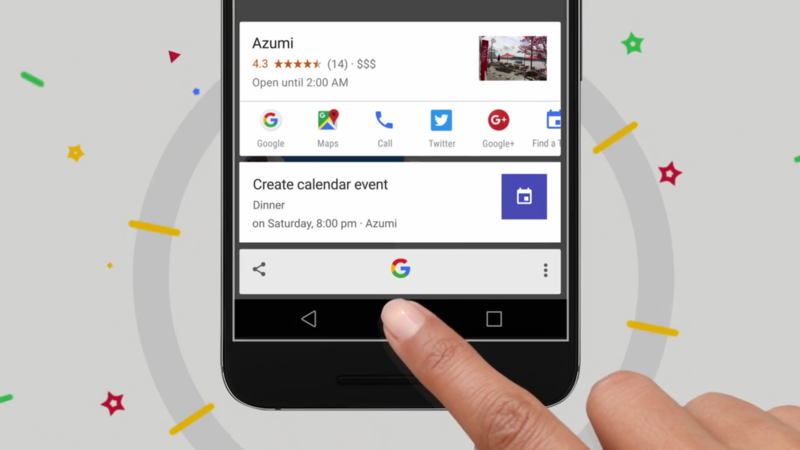 Now, Google has released another ad for Google Photos. What do you do when your phone is running low on battery and you must make a phone call because the wife expects you to do some grocery shopping before you get home or because your tummy has started rumbling and your only path to salvation is through the gooey cheese-stuffed crusts of a pepperoni pizza? 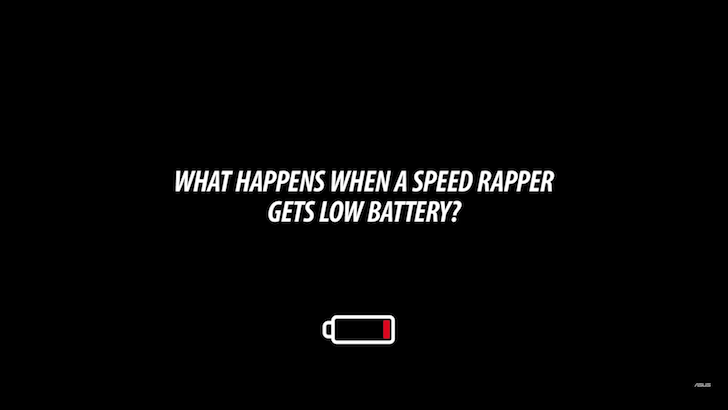 Well, you either whip out your speed rapping skills that you innately acquired that very moment to blast through an entire conversation in a few seconds, or you wish you were using an ASUS Zenfone Max with its 5000mAh battery to never, ever, have that problem in the first place. 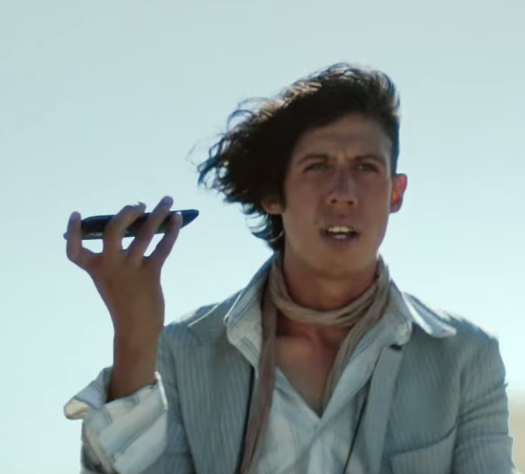 As we know, most smartphone commercials are, at best, OK. Many are less than OK, and some are just downright awful (see also: HTC-RDJ). Apple manages to score a hit every once in a while, but even their ads can come off as corny and contrived (or just boastful) sometimes. 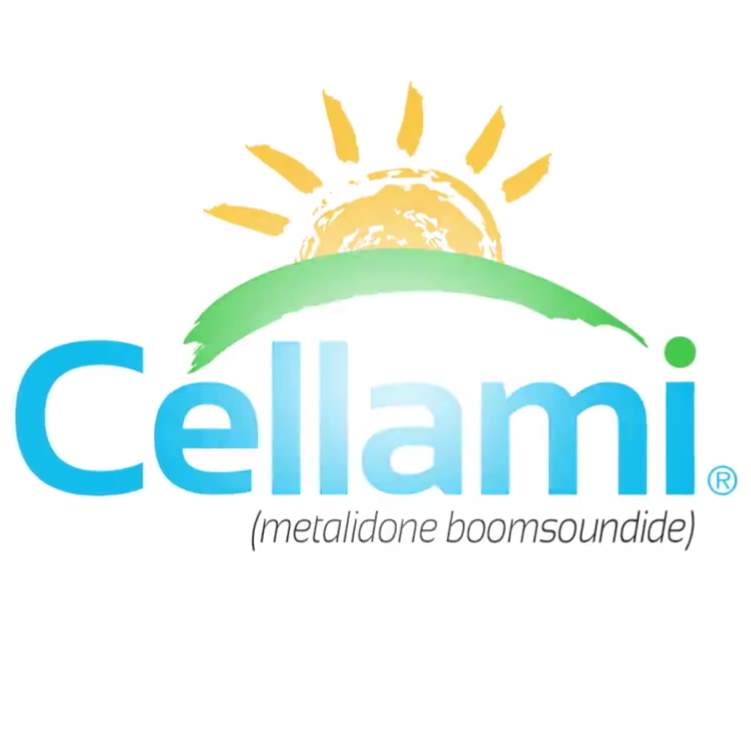 Perhaps the greatest unicorn of all in smartphone advertising is a legitimately chuckle-worthy commercial. They're rare beasts, and even if that chuckle is from a completely WTF place (see: G Flex, ad sadly taken down), a laugh is a positive reaction. Usually. Anyway, Motorola made this new commercial for the Moto G and we all thought it was pretty funny. Do you remember that kid in high school that really wanted to be popular? He wasn't as athletically gifted or as attractive as his friends, and, even with his expensive clothes and his designer (Gorilla) glasses, he just didn't get the attention and respect he felt he deserved. So, what does this guy do to get noticed? He becomes the class clown, the funny guy - Mr. Giggles. Now, a good sense of humor is a perfectly legitimate way to gain social standing and win friends so what's the problem with that? The problem is that this kid's sense of humor is just a little off and his jokes are either not funny, or distastefully inappropriate. 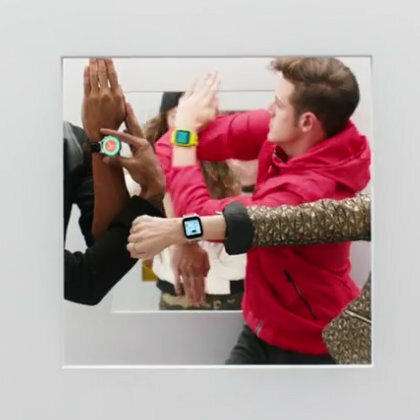 Just before Apple's "Spring Forward" watch event last week, Google released a quick, fun, 17-second spot to promote its own wearable offerings, keeping with Android's new tagline "be together, not the same" by demonstrating that Android Wear watches already come in all sorts of shapes so you can "wear what you want." Today, Google has released a full minute-long version of the spot, with even more watches and even more dancing. The video uses Shamir's On the Regular as a soundtrack, and features a ton of talented dancers including Dytto, Brian Smith, and dancers from StatusSilver. "Whether you tut, pop, rock or robot," there's no denying Google's executed a creative, eye-catching spot that fits really well with Android's new brand message. Apple has a big event scheduled to kick off whenever the hour, with folks looking forward to learning more about upcoming MacBooks and the Apple Watch. The latter will be a first-generation device, Apple's long-awaited debut into the wearables market. But forget about that product for a moment and remember that, whatever the headlines, Apple's watch will hardly be the only decent smartwatch in town. Google has just released a short commercial showing consumers that Android Wear is a thing and that its watches are cool. The 17-second commercial features plenty of young people wearing various circular and square watches all sporting different faces.